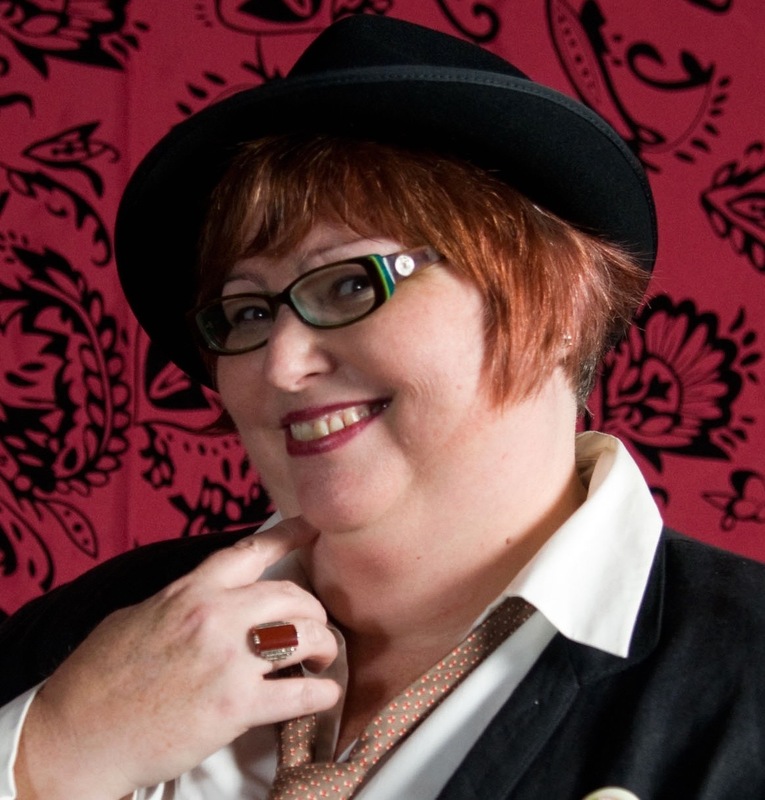 TC Currie is a writer, data geek, poet, body positive activist and occasional lingerie model. After spending 25 years in software development, she wrote her first novel during National Novel Writing Month and fell in love with creative writing and tech journalism. Her essay “The Gratefuls” is included in Chicken Soup for Soul: The Power of Gratitude and her travel essay “Checkers and Humanity” won the silver medal at the Solas Travel Awards and several of her stories for TheNewStack.io have hit the front page of Slashdot. After deciding to move away from the cubicle world, TC now splits her time between writing journalist articles, personal essays, reviews, and poetry, and finishing her novel. Her collection of Transformational Poetry, “The Empty Promises of Plastic Wrap” is being turned into a 1-woman show. These poems are full of universal truths, familiar problems, cookie dough, and psychic vampires. The poems draw the reader into a journey along the path of personal transformation from darkness through hard work into energy, connection, and light. She is passionate about helping people finding their voice on their journey to becoming their authentic selves. A member of Left Coast Writers, TC is author of a poetry collection, a self-help book on surviving surgery, a mystery novel, and many personal essays in addition to maintaining her blog and writing technical articles for TheNewStack.io and other publications. TC is currently on a six-month road trip exploring the US and visiting friends with her delightful boyfriend. TC – It was nice meeting you at the Cary, N.C Barnes & Noble Friday night. When I get a minute I’ll catch up on your blogs. Thanks for stopping by! It was such a pleasure to meet you and Babs.